Click below for the weekday and weekend readings. New Parishioner? Change in Personal Information? 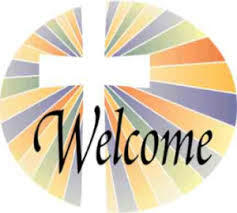 Click on “Welcome” below to access our online registration form. Click below to sign up for Online Giving. Click below to see our live 10:30 AM Sunday Mass or to view the recording. Click below to see the complete guide to all our ministries. Need Help in Selecting a Ministry? Click below to open or download the file. Our Church information can be found at the end of this page or click “Contact Us” below to leave a comment. Sat: 3:30-4:00 pm in the Reconciliation Room or by appointment. 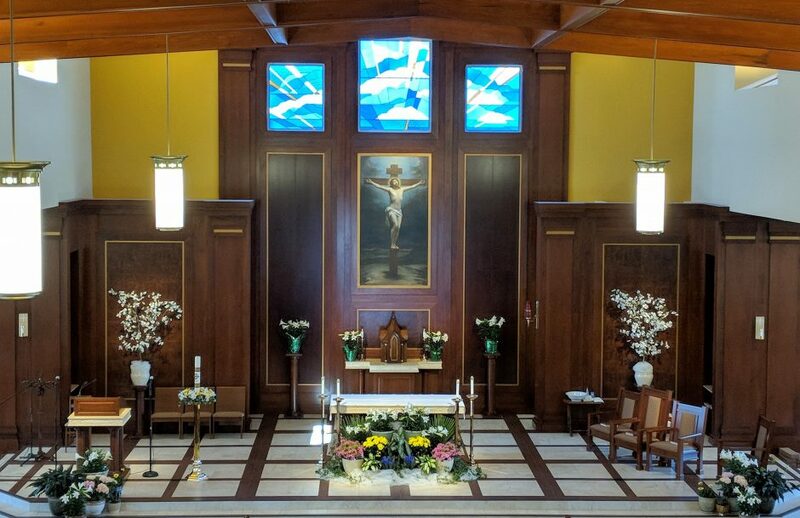 We, the parishioners of St. Joseph-on-Carrollton Manor, commit to passionately share the Gospel of Jesus with the community around us and to nourish our parish family through Eucharist, formation and service.